Home / Blog / Why isn’t Georgia meeting national best practices? If you or a loved one are in dire need of emergency medical transport, you’d expect the best possible care. Luckily, there are several sets of national best practices that recommend the safe and effective provision of medical transport. These best practices and standards ensure any private or public emergency transportation services are able to operate safety, quickly, and with state of the art equipment. You would expect every state to adopt premium standards, especially for the most important period of time during a patients care. Unfortunately, Georgia does not. The result? 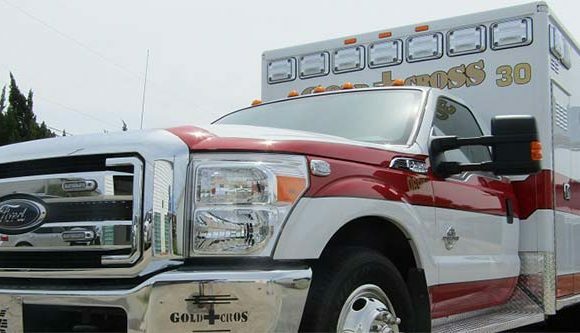 Some private ambulance providers operating in Georgia are not meeting national best practices. This is not because providers cannot meet these higher standards–it’s simply because they’re not required to. 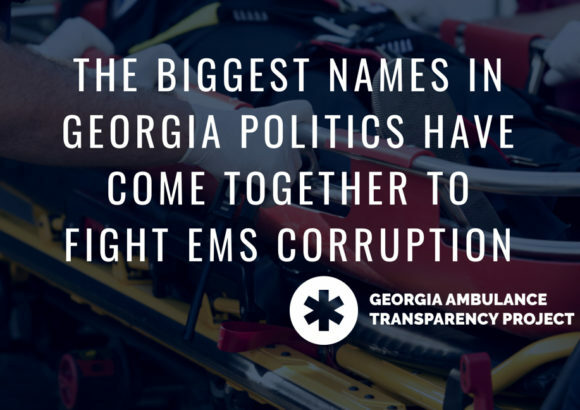 Georgia has failed to set high standards for ambulance providers. 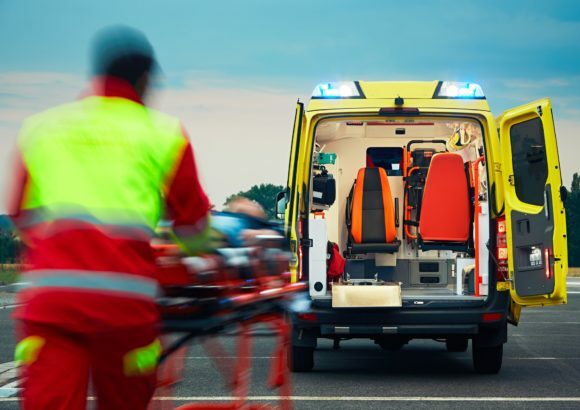 Thus, when you or your loved one has to be transported for medical treatment in an emergency situation, the standard of service depends on which ambulance provider shows up. That is not acceptable. We all deserve to know the best care is required not simply recommended. The state government and the Department of Public Health must exercise their oversight responsibilities and incorporate national best standards. If the Department of Public Health fails to act, we must change the law in Georgia to require them to do so. I am very interested in finding out more about your organization and how I might be of help to you in your mission. I have been actively involved in GA fire and EMS since graduating from high school in 1976, I am a former private EMS provider, and am now an Instructor for the Energetic Materials Research and Testing Center in Socarro NM. It seems to me that our views about the current situation are quite similar. How can I help.